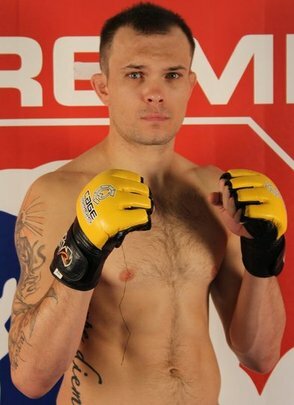 With a 10-3 professional MMA record Benny ”Blanco” Alloway is currently one of the top rated Australian Welterweights competing on the International stage for MMA. After helping Brian Ebersole successfully train for his last UFC victory over Claude Pattrick at the Tiger Muay Thai and MMA training camp, Phuket, Thailand training facility, Alloway is currently at Fiore MMA in the USA. Facing a very tough Brazilian veteran in Mauro Xuxa Chimento, Alloway will be competing for the Cage Warriors organization as they travel to Beruit Lebanon to promote the sport of Mixed Martial Arts.